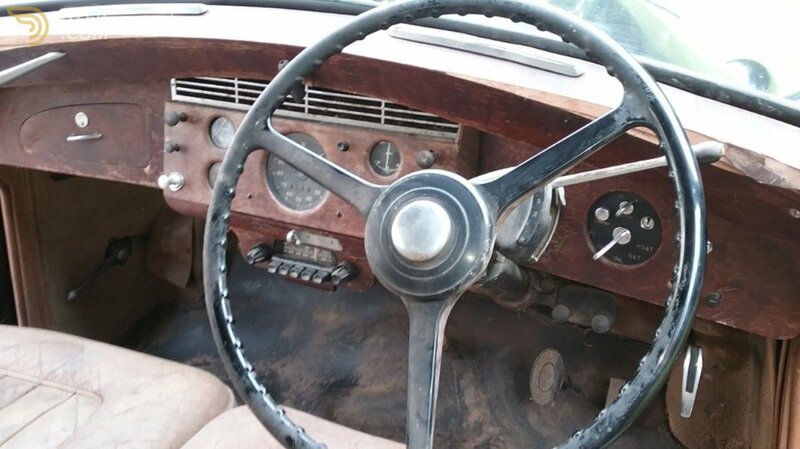 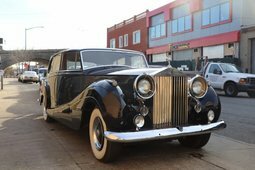 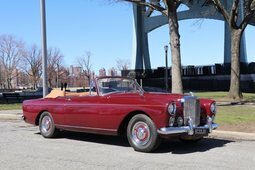 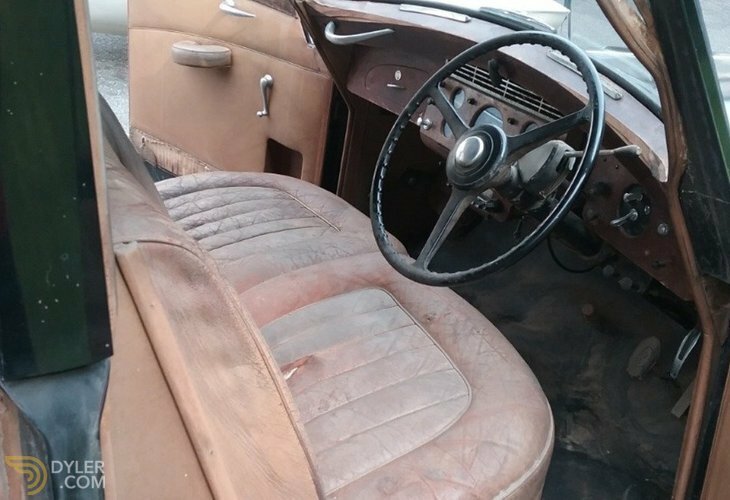 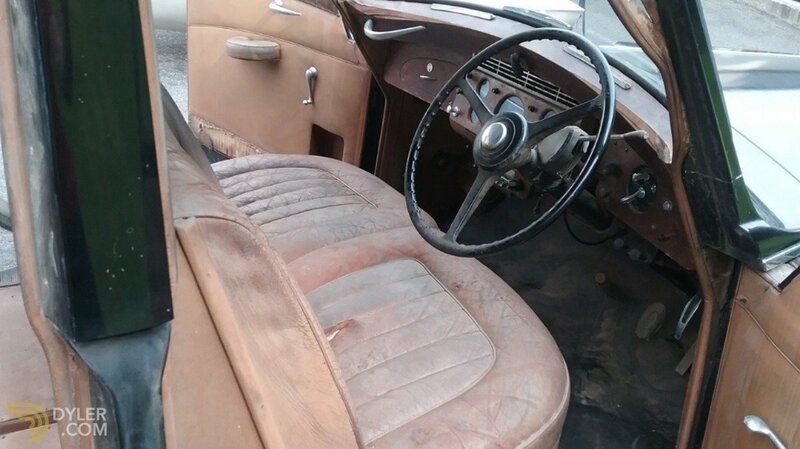 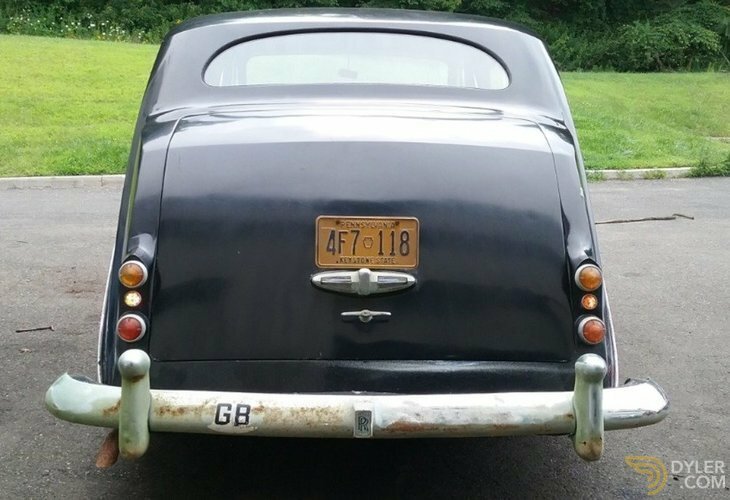 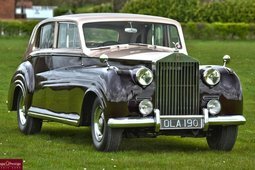 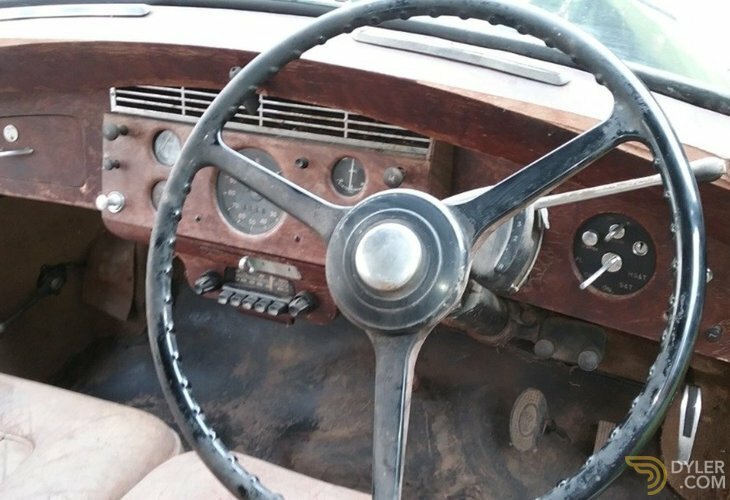 This 1957 Rolls Royce Silver Wraith Empress Long-Wheelbase RHD is very original and complete car just out of long term storage that's ready for restoration. 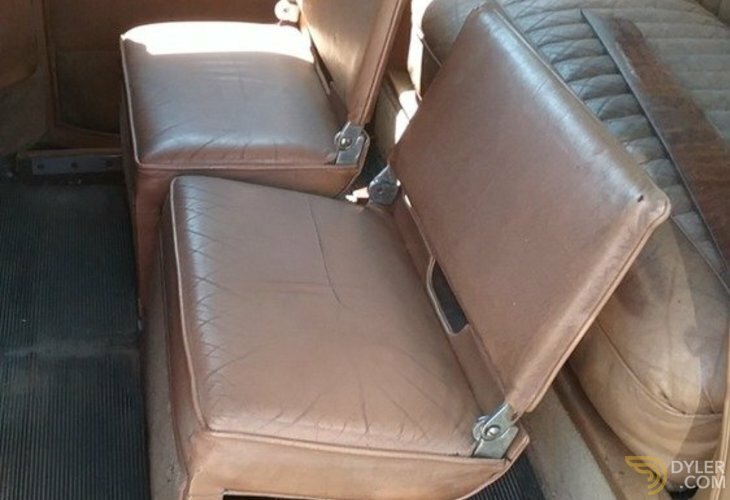 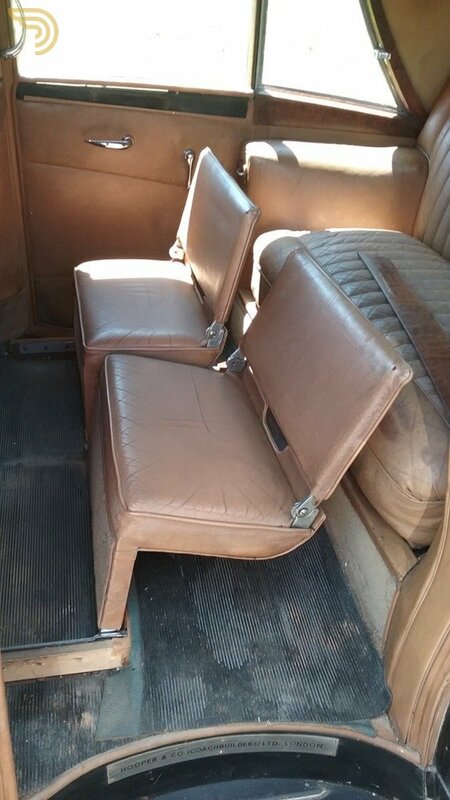 Black over Burgundy with tan leather interior. 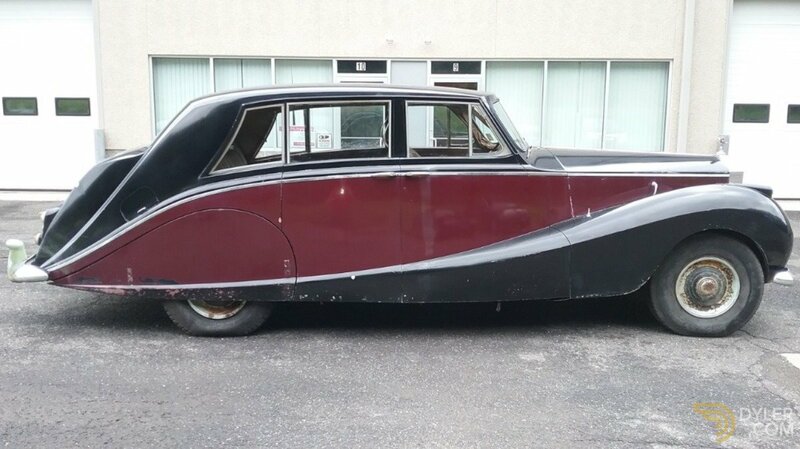 Splendid Hooper Empress body lines. 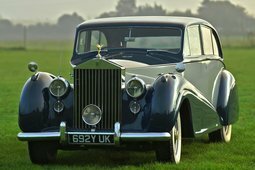 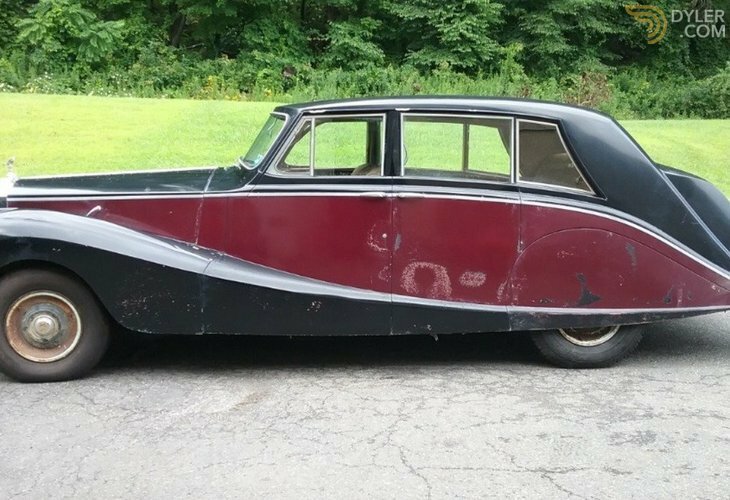 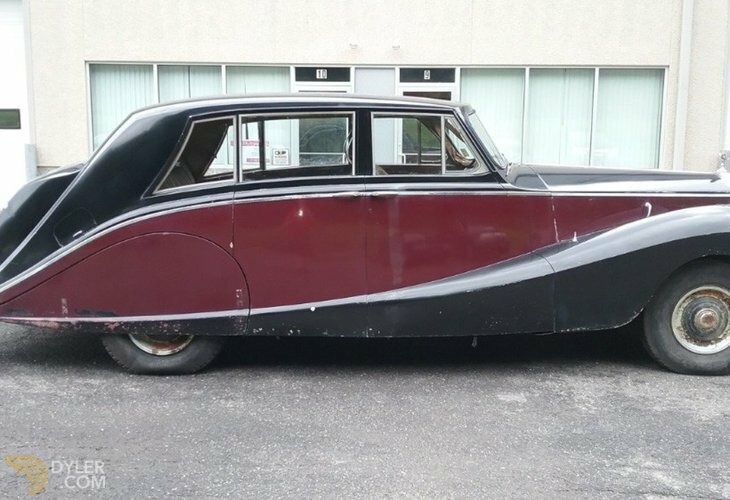 This very original Rolls-Royce has been under the same ownership for the last 15 years. 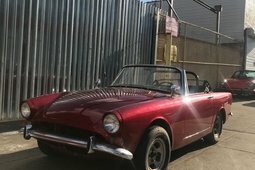 Just out of long-term storage. 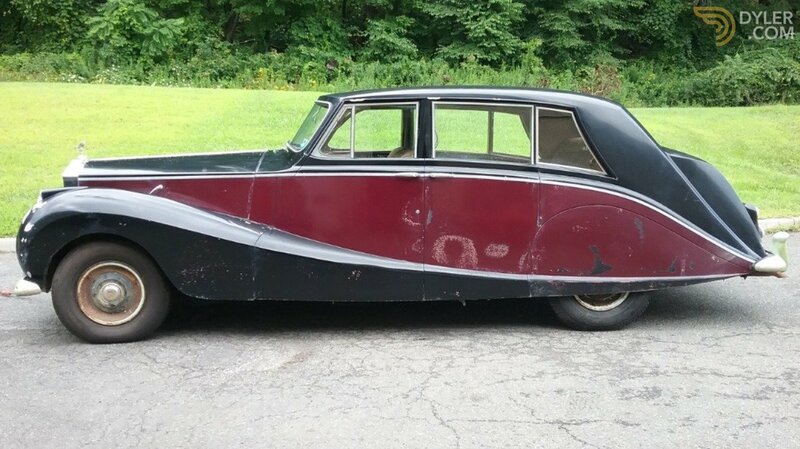 Chassis number FLW57. 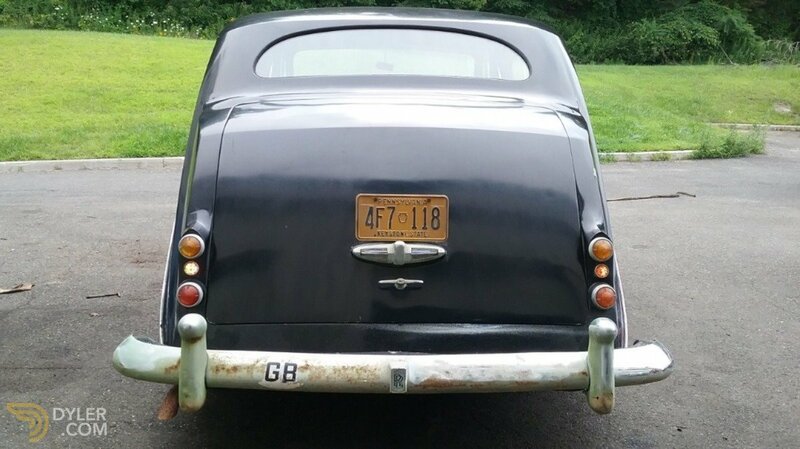 Long wheelbase, delivered February 1957 to C.J. 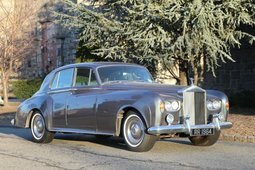 Meeson, a frequent buyer of Rolls-Royce, Design 8456. 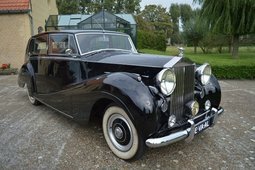 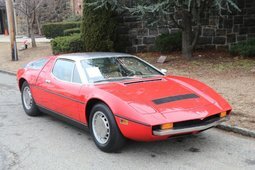 A lovely opportunity to own and restore a very special car.